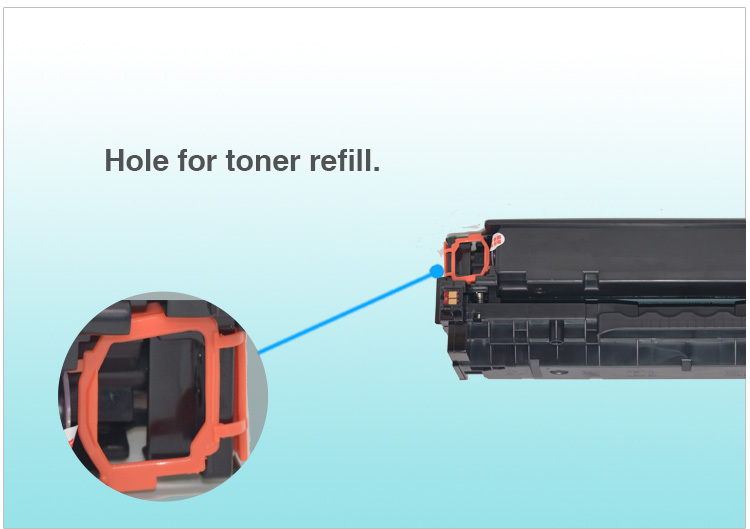 Please make sure the cartridge you are using has a chip or not. 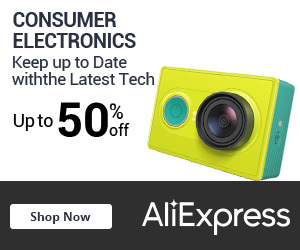 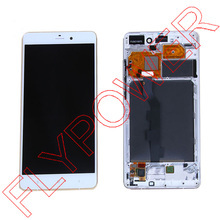 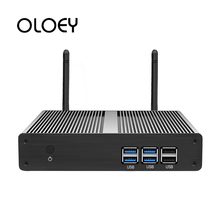 If yes, please advise the chip code/chip version when you order. 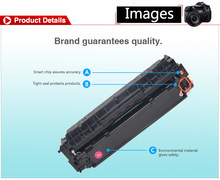 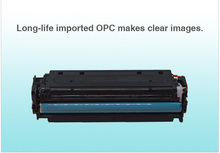 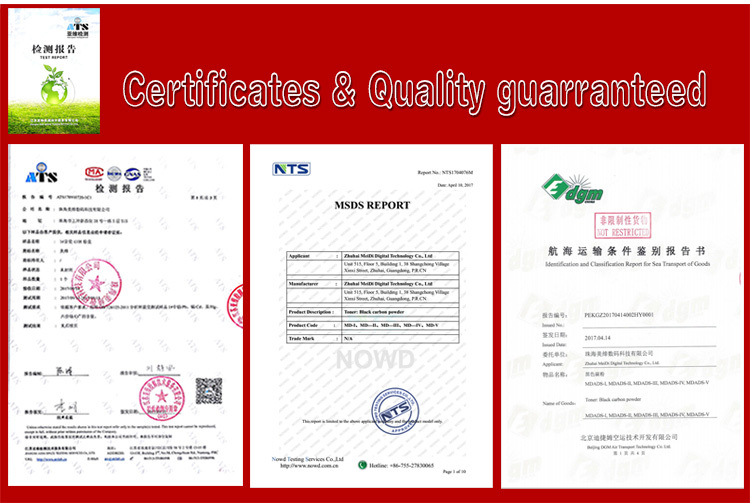 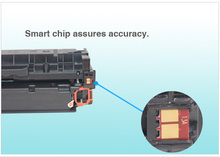 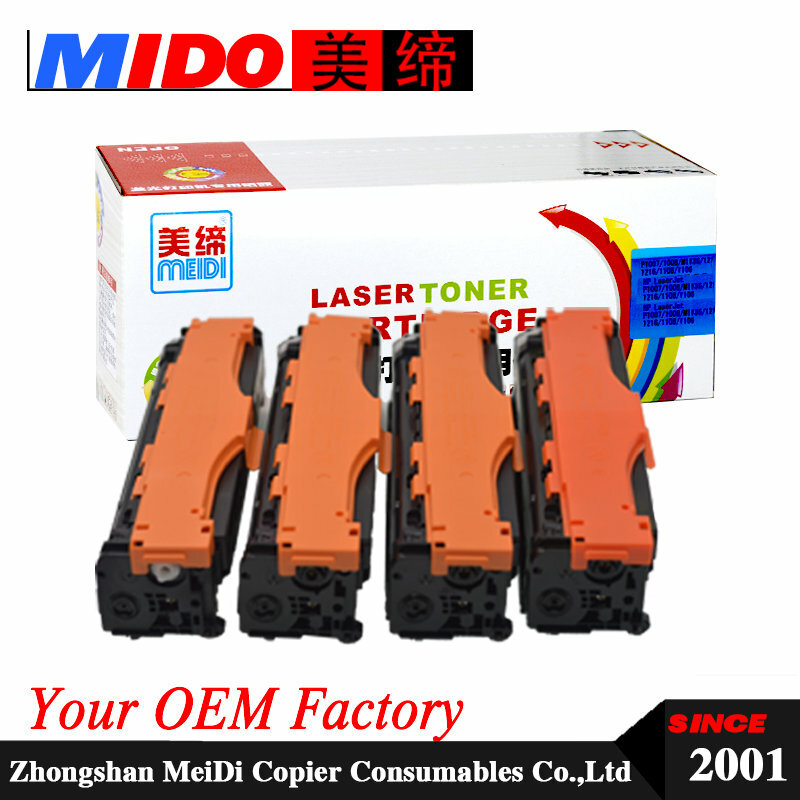 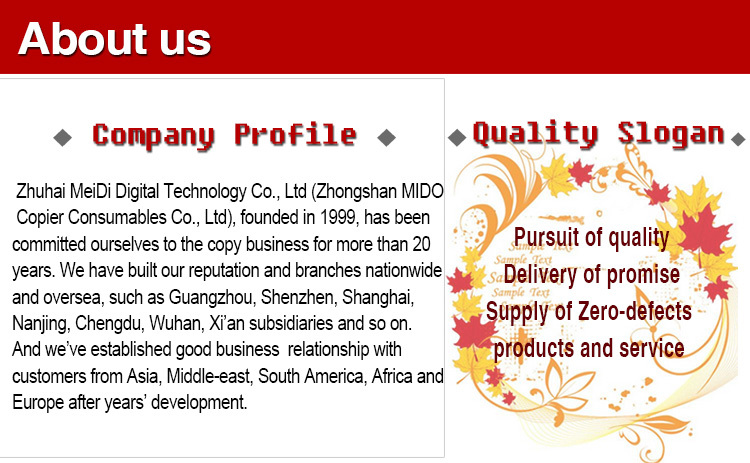 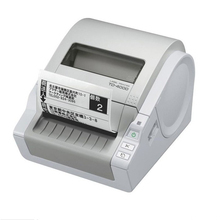 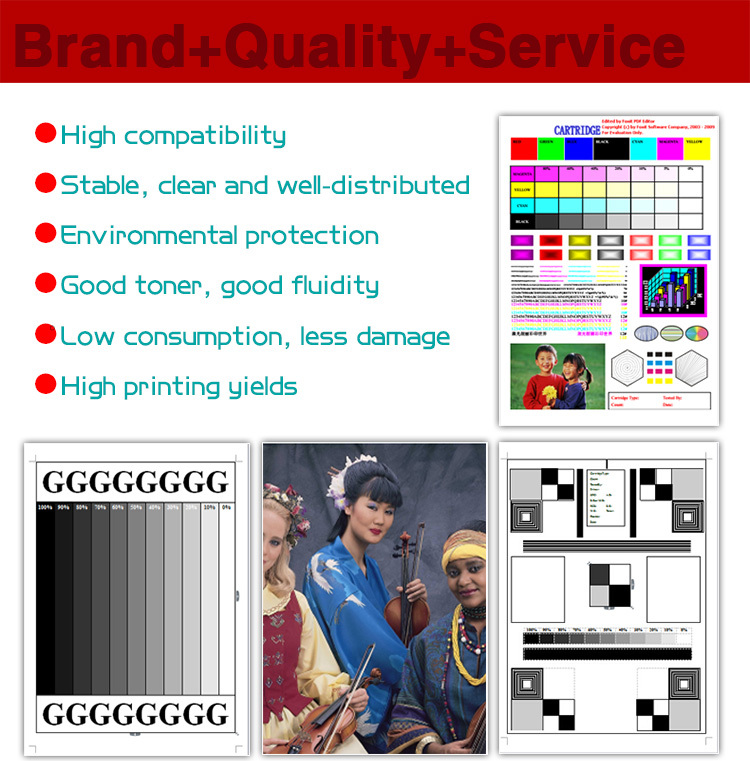 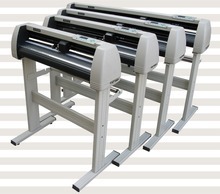 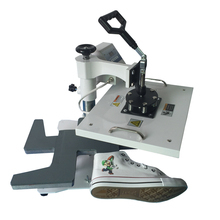 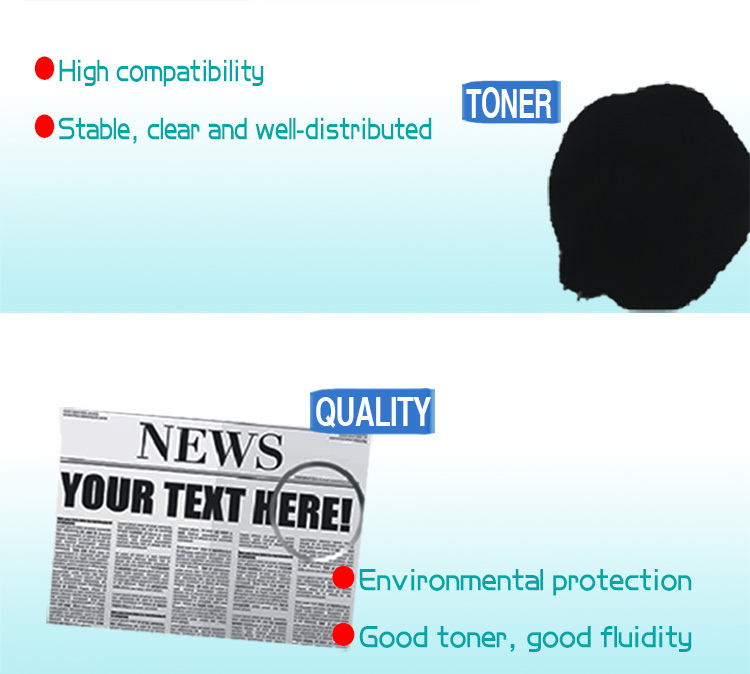 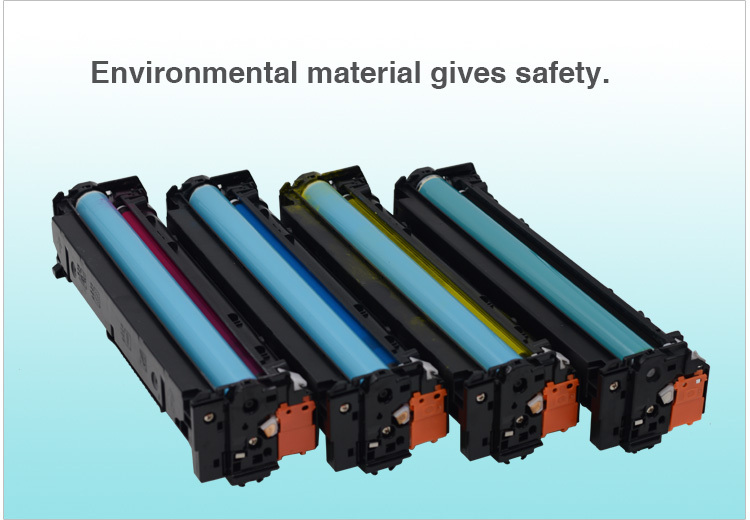 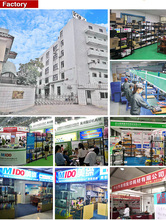 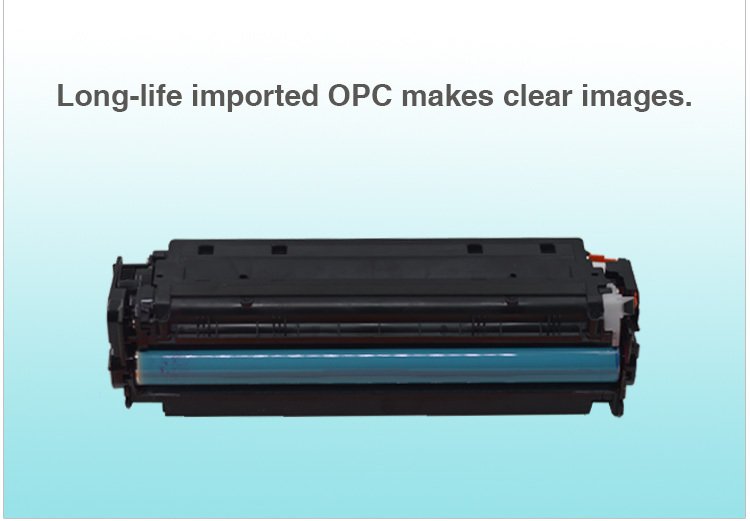 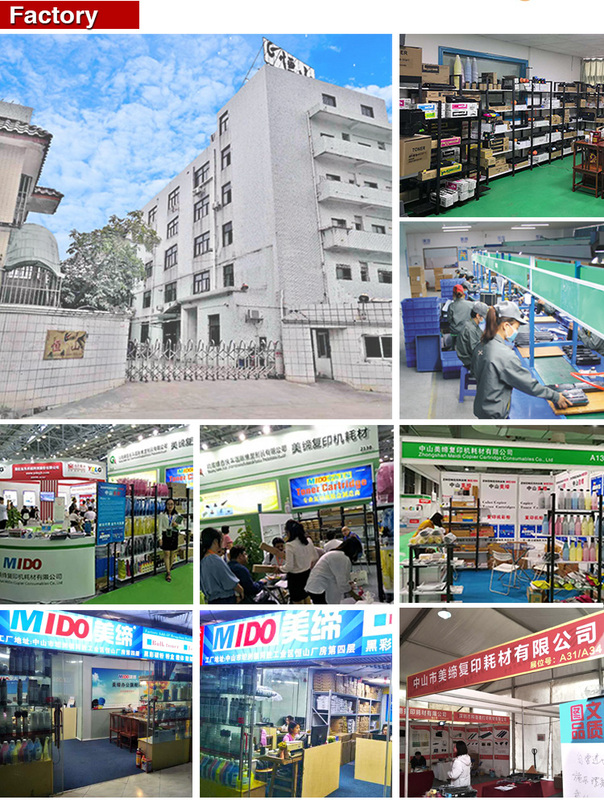 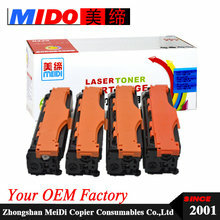 So that we can send you the toner cartridge with right chip.